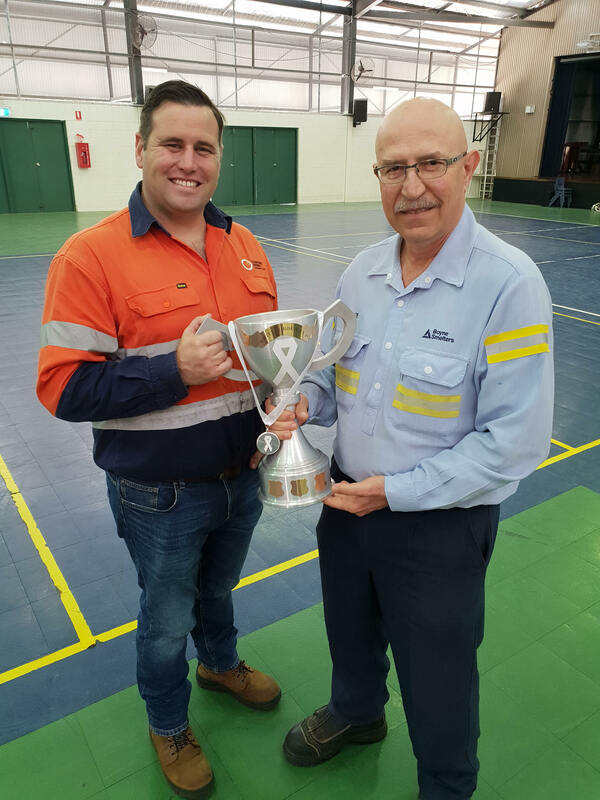 Gladstone’s major industries are banding together with emergency services to take aim at domestic and family violence, through the inaugural Gladstone Industry White Ribbon Cup. The volleyball tournament, on this Sunday 25 November, is about raising awareness of the importance of standing up, speaking out and acting out against Domestic Violence. 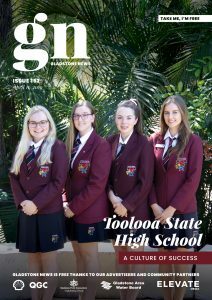 The event is supported by the Gladstone Volleyball Association, Gladstone State High School, Boyne Tannum Men’s Shed, Zonta Club of Gladstone and Gladstone Coordinated Community Response to Domestic and Family Violence.